YouTube is looking to follow Netflix into the interactive narrative market. A report from Bloomberg suggests that Google’s platform is preparing to launch a new unit which will create original ‘choose your own adventure’ style narratives. Heading up the new project is Ben Relles, who has previously worked on overseeing YouTube’s original unscripted content. 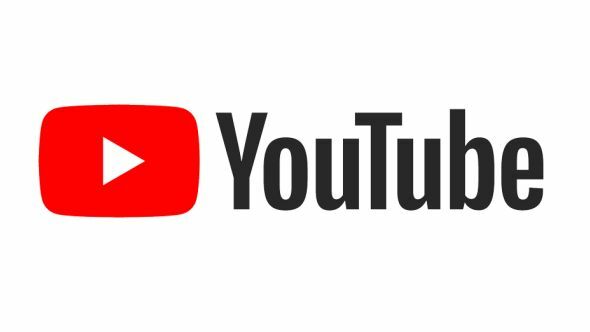 Bloomberg reports that despite working at YouTube for eight years, Relles has only recently started in his new position and is still looking at ways for the platform to encourage viewers to engage in its new interactive videos. Youtube is likely to face some stiff competition in its new venture. Streaming giant Netflix has already released its own original interactive narratives, with Black Mirror: Bandersnatch arriving last year. More recently, the service released You vs. Wild, where viewers are tasked with making sure former SAS serviceman and all-round wildman Bear Grylls survives his adventure into the wilderness. A handful of children’s narratives, as well as stripped-down version of Telltale’s Minecraft: Story Mode, are also available. Netflix has previously found itself in trouble with Chooseco LLC, the owners of the “Choose Your Own Adventure” trademark. The publisher is suing the streaming service for $25 million, although Netflix has asked for the case to be dismissed. YouTube has been scaling back its original scripted shows, but hasn’t entirely given up on making its own content. It’s set to announce a bunch of new shows next month, although it seems unlikely that the new interactive unit will feature as part of that showcase.